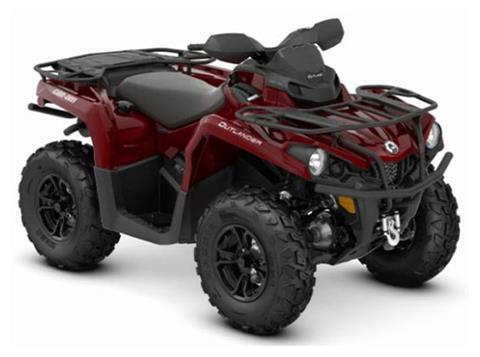 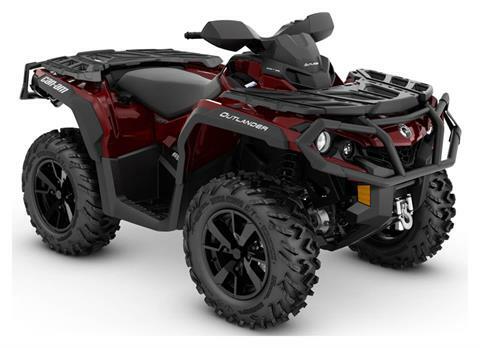 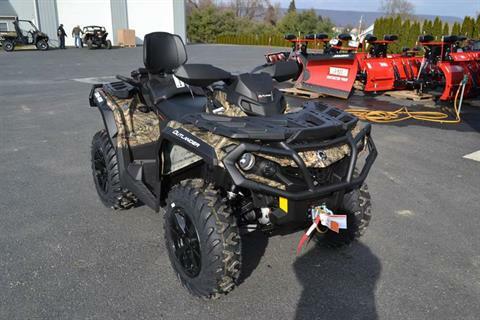 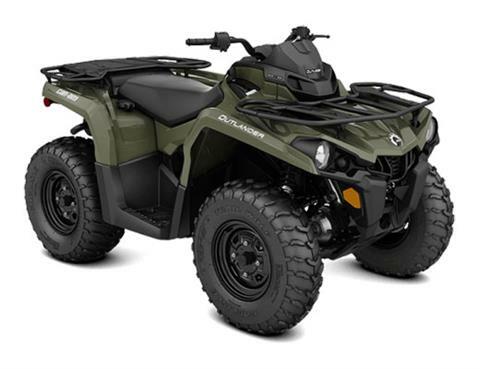 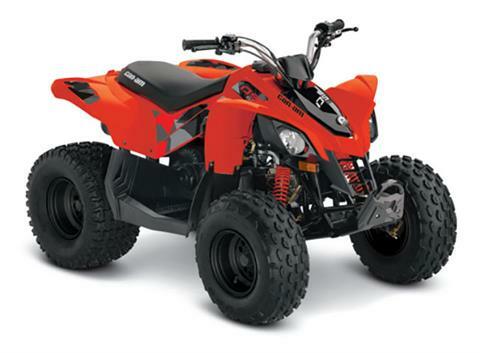 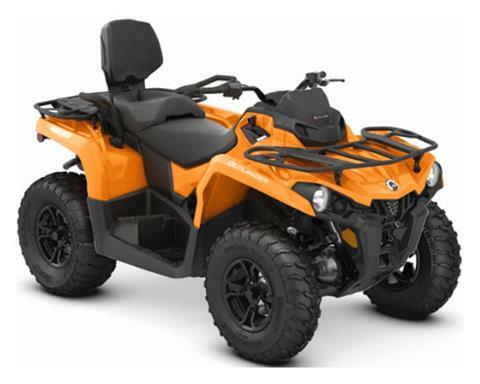 Get a great deal on a new Can-Am ATV for sale at Brooks Powersports! 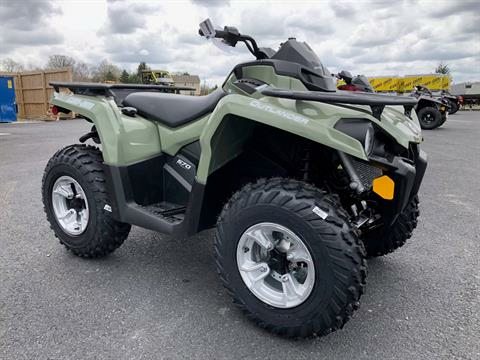 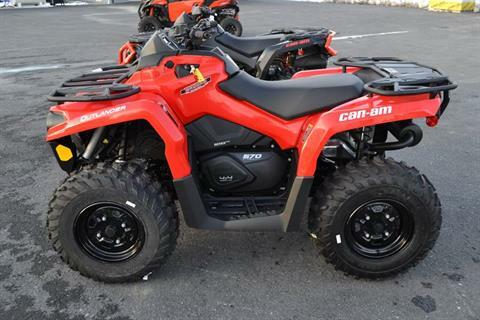 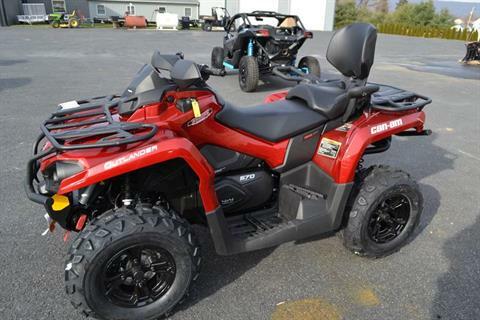 We offer a fantastic selection of Can-Am ATVs that come and go very quickly. 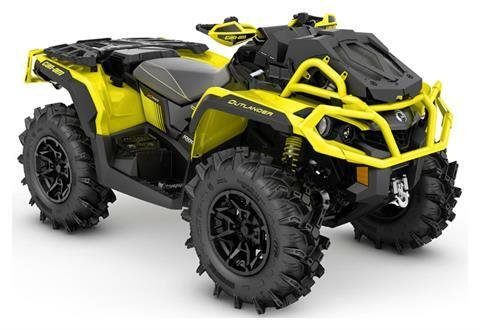 If you can’t find the exact model you want, check out all of the available Can-Am ATV Manufacturer Models for sale. 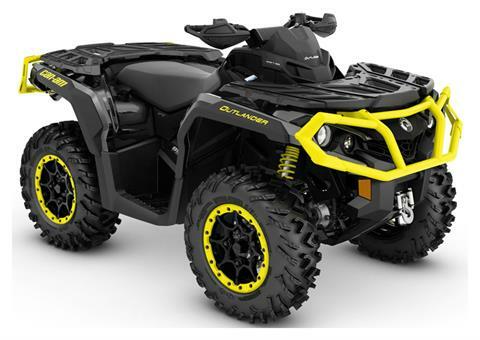 We also carry Can-Am utility vehicles for sale, Can-Am motorcycles such as the Spyder and Ryker as well as snow plow attachments too!